Top Hotel in zentraler Lage nahe Skilift. Nutzen Sie die seltene Gelegenheit sich in dieser exklusiven Skiregion sesshaft machen zu können. Beautiful, furnished and comfortable hotel in a prime location - absolute rarity - right next to the ski lift in the region of St. Anton - Zürs - Lech - Warth. 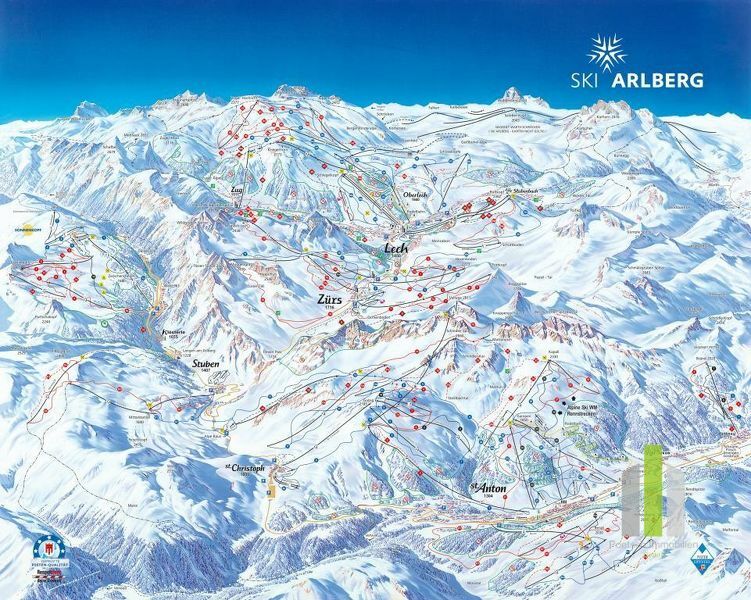 Take advantage of the rare opportunity to be able to make yourselfe settle down in this exclusive ski resort.